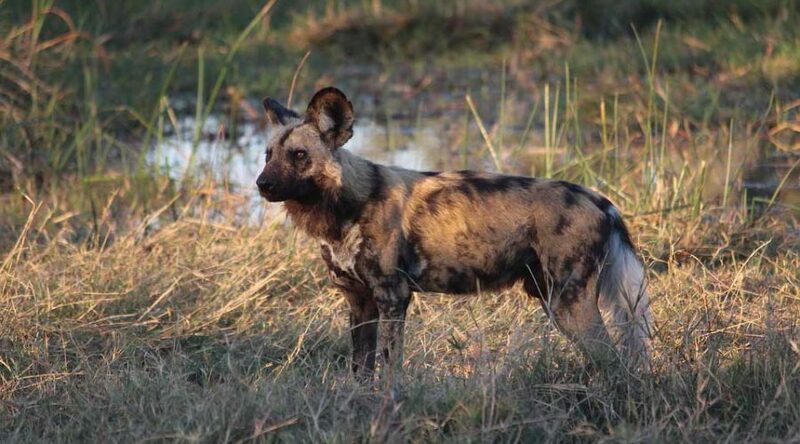 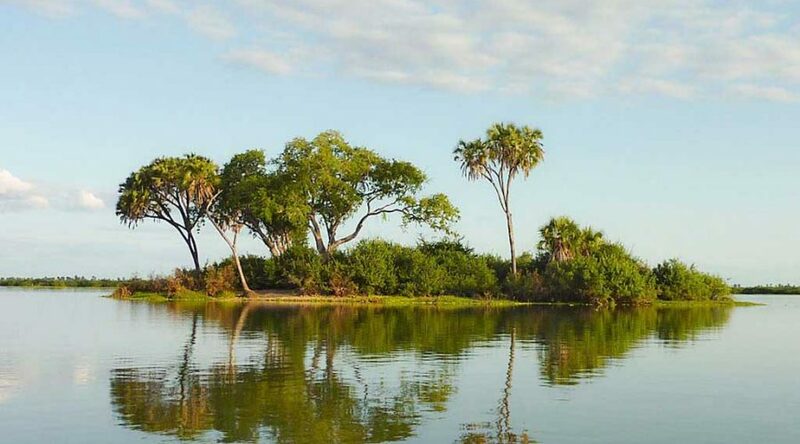 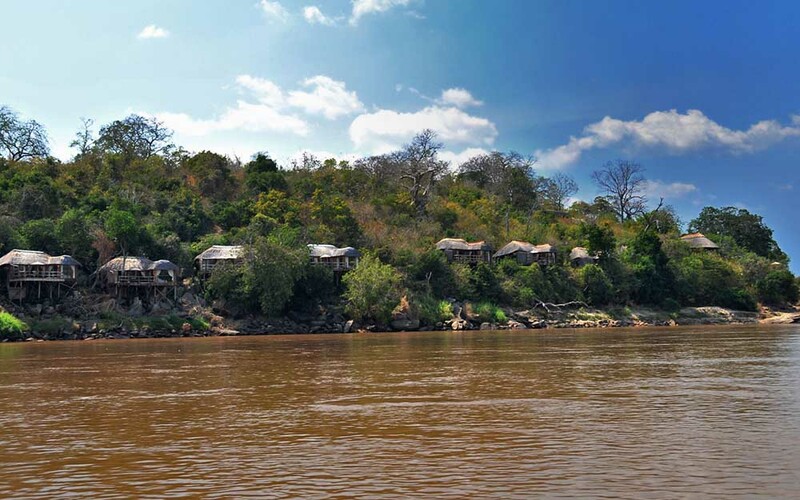 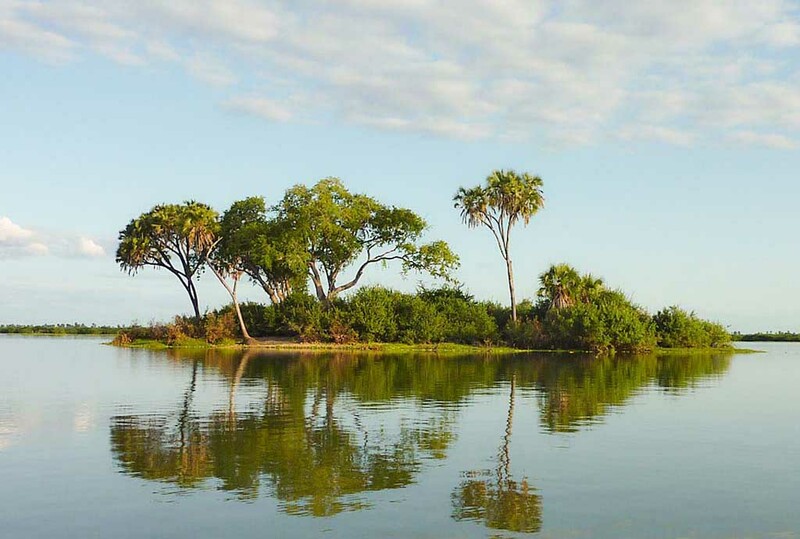 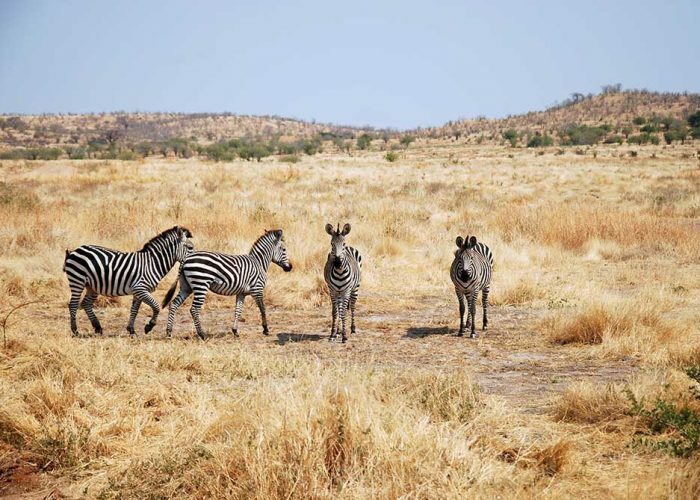 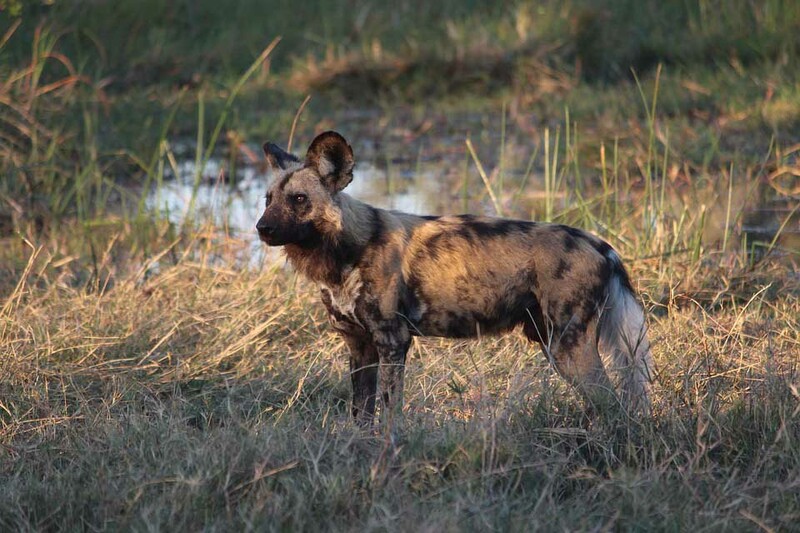 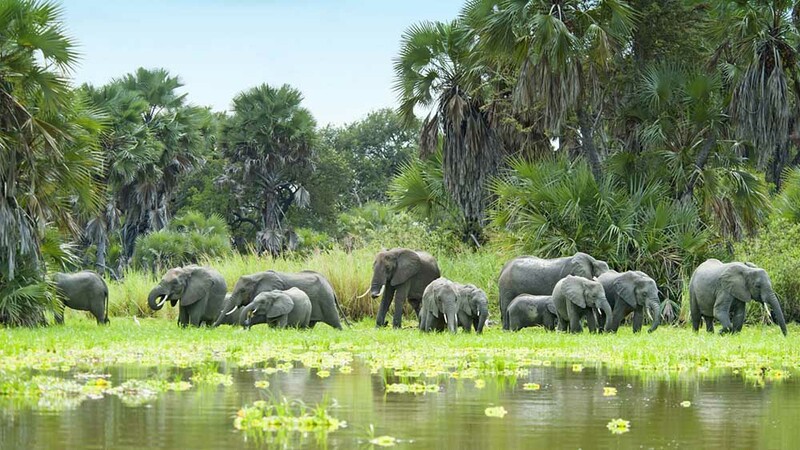 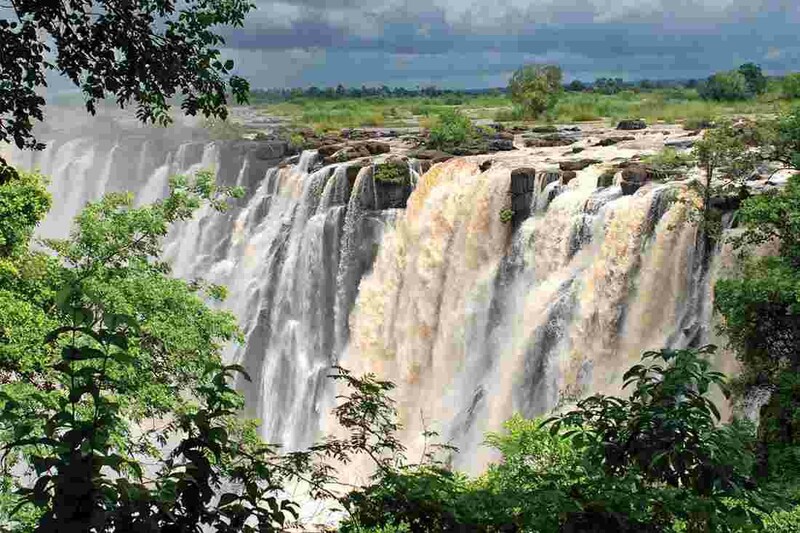 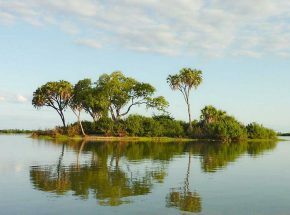 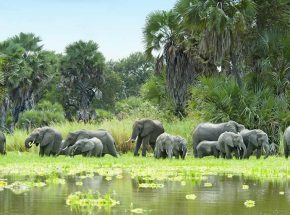 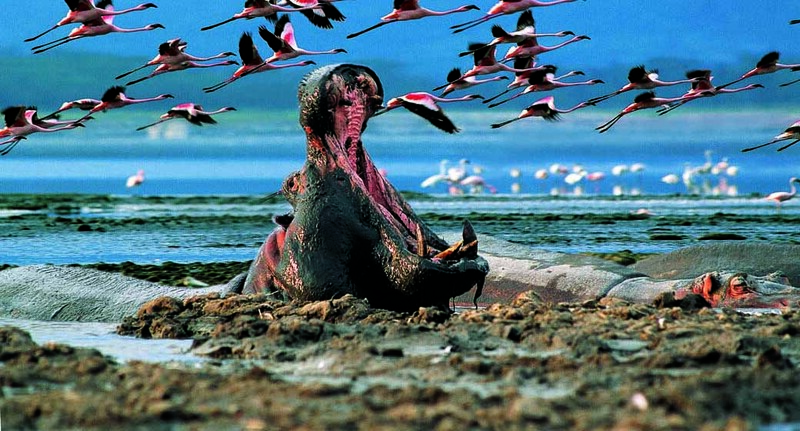 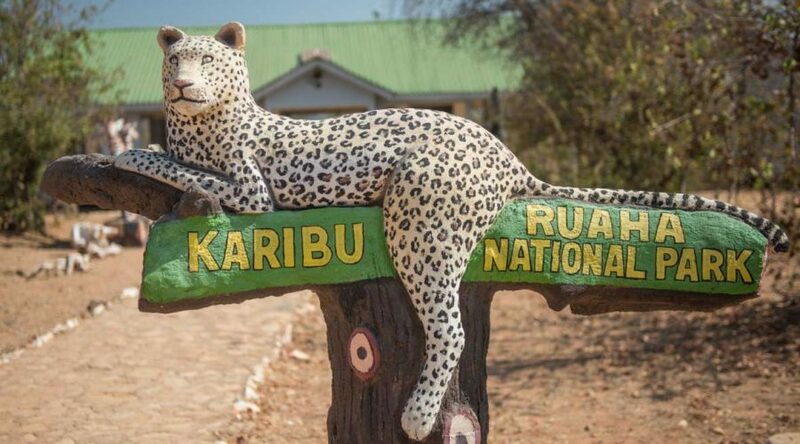 Explore Ruaha national park by 5 days while overnight stay in Bandas and hotel, drive from Dar es salaam early in the morning to Ruaha national park, arrive at night. 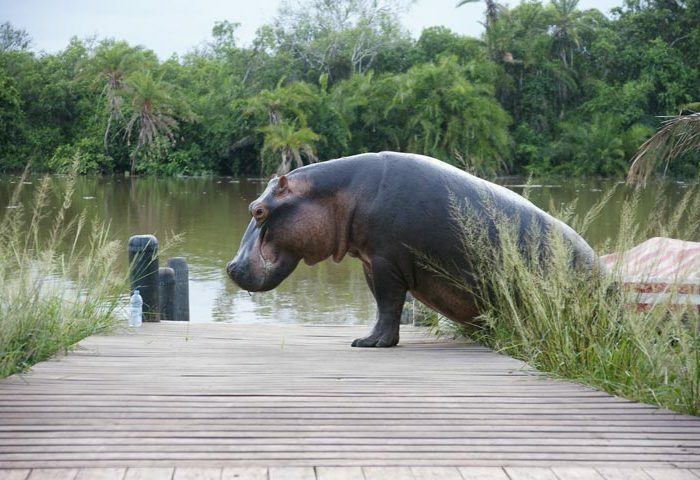 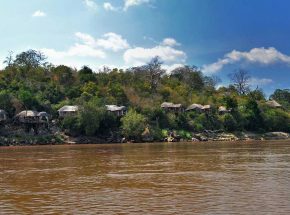 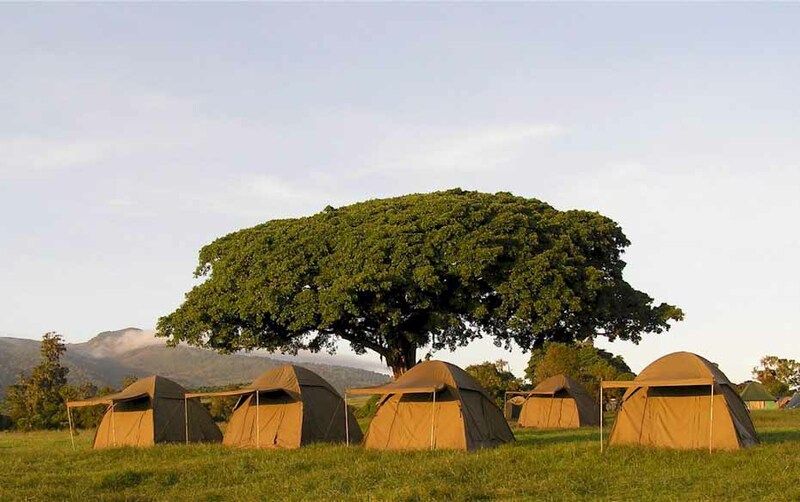 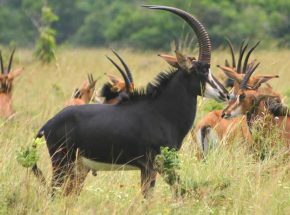 During the safari you will be passing the though country side and have nice scenery and beautiful valleys and mountain. 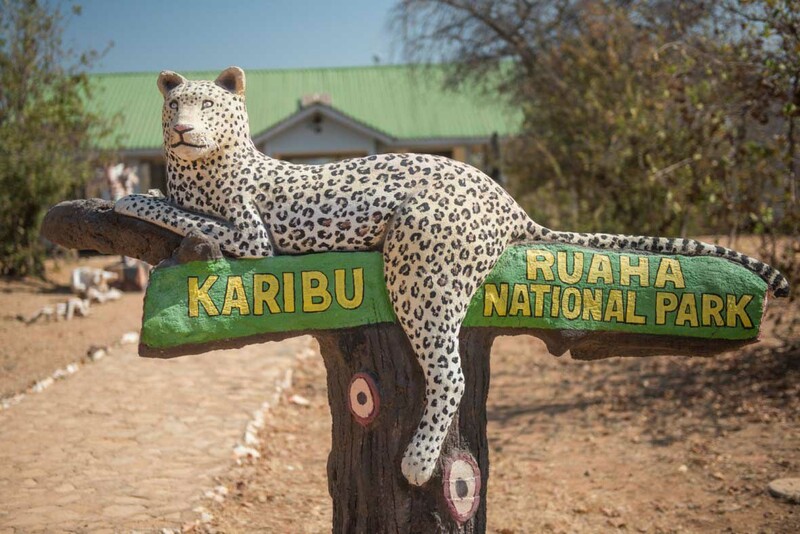 Ruaha national park is the largest park in Tanzania game drive, bird watching and walking safari are interesting activities. 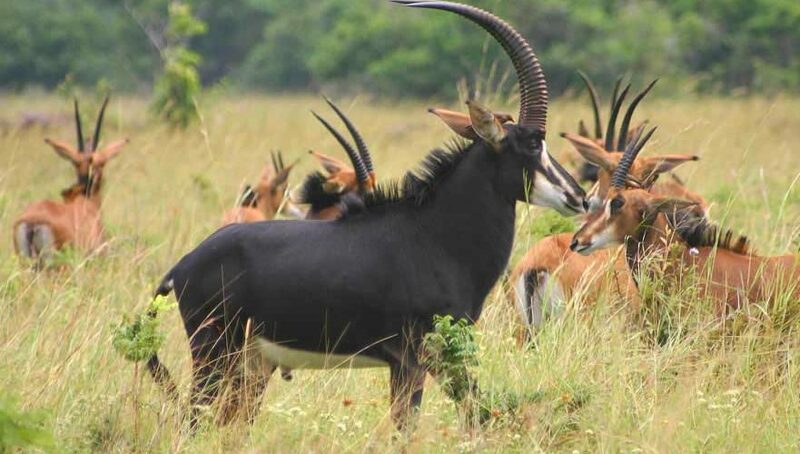 Pickup at your hotel in Dar es Salaam early in the morning around 6am drive to Iringa city 10 hours drive via Morogoro town, though country side and have nice scenery and beautiful valleys and mountain, you will take hot lunch during your way to the park, enjoy en route game drive in Mikumi national park. 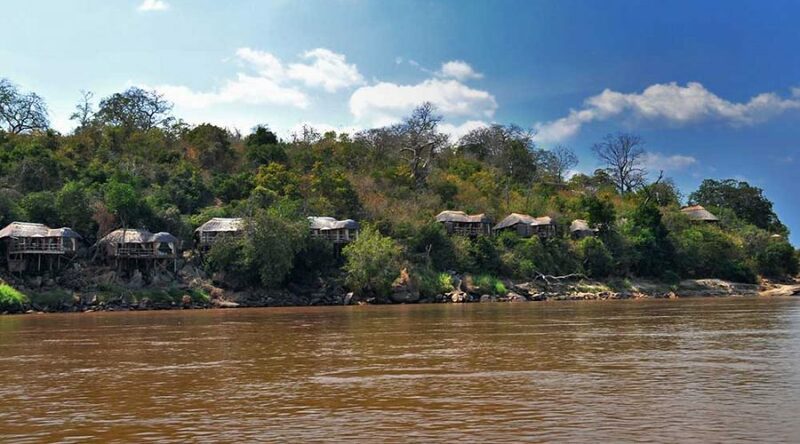 Arrive in Iringa for dinner and overnight at Zakin hotel. 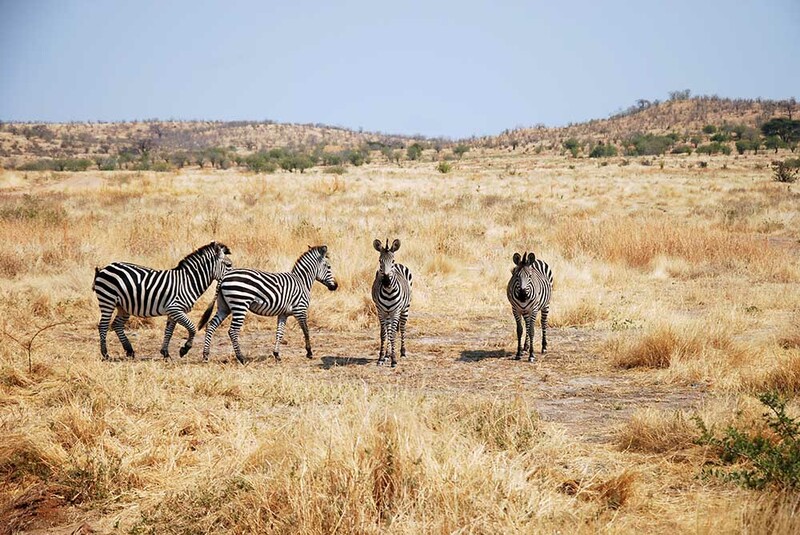 After from the hotel early in the morning drive to the park 2 hours drive, arrive for afternoon game drive, nice view of Ruaha river valley, great animals sightings like Kudu, wildebeests, elephants, zebra, lions, hippos, hartebeest, impala, antelope, giraffe, buffalo and many of them, you will be returning for hot lunch from your chefs take 1 hour to take some rest, then continue with game drive while dinner and overnight at Ruaha bandas. 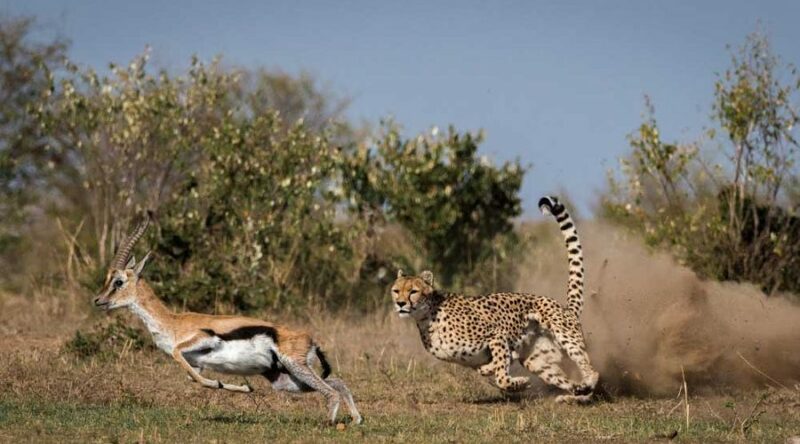 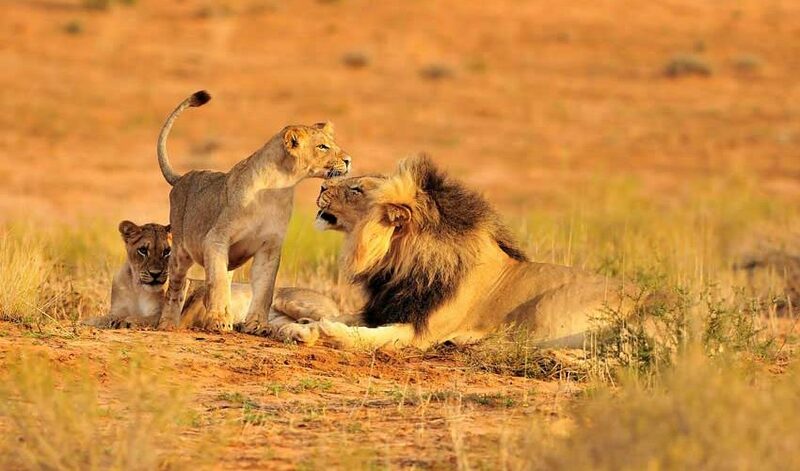 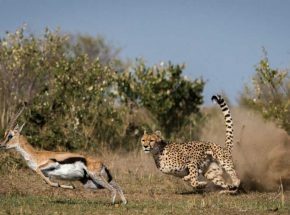 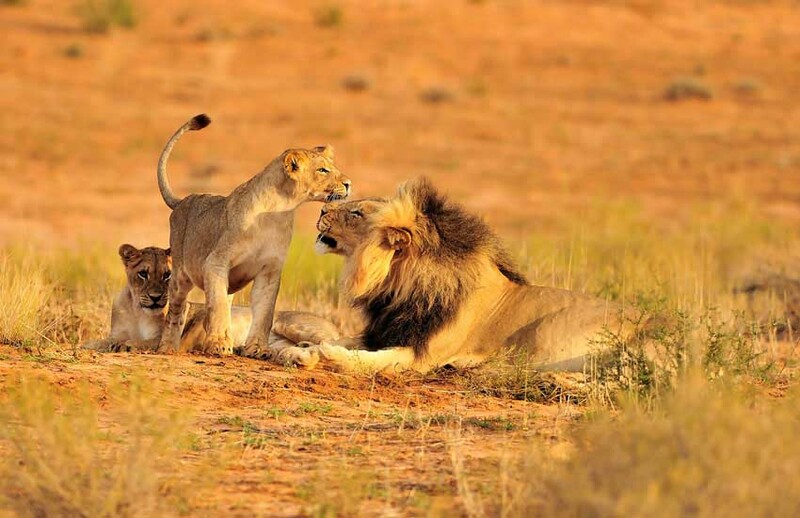 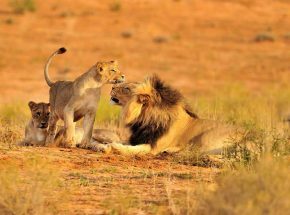 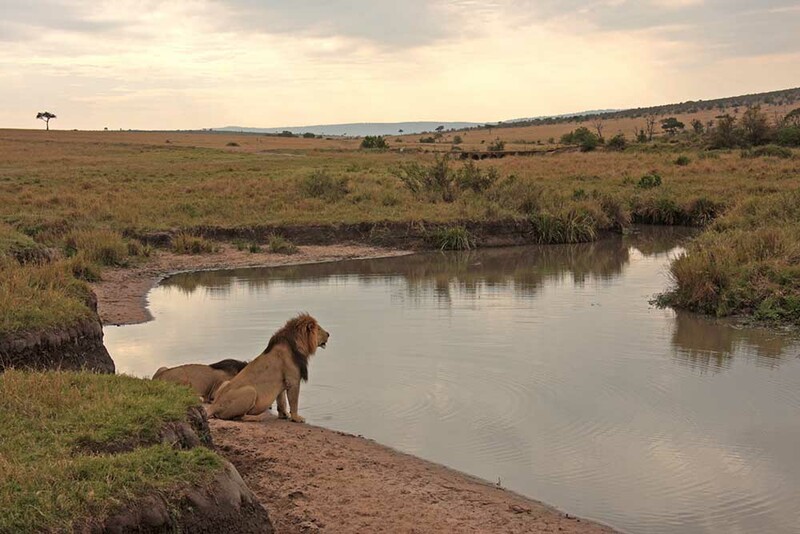 After breakfast from enjoy full day game drive in Ruaha with great chance to see many animals like lions, leopards, elephants and many more, return to for hot lunch then proceed with afternoon and evening game drive. 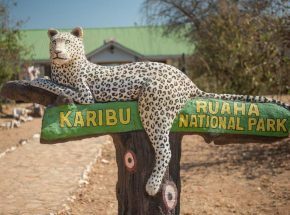 Dinner and overnight at Ruaha bandas. 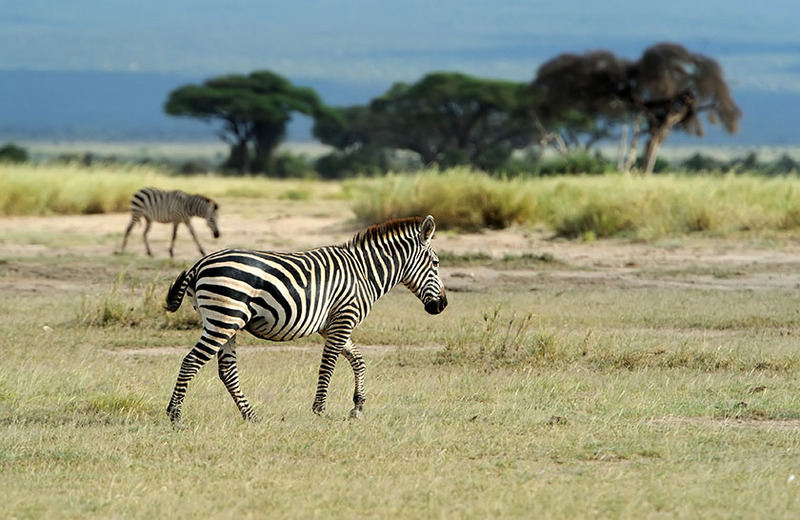 After breakfast enjoy 2-3 hours game drive enjoy walking safari with armed rangers, just walk to the nearest point of animals like zebra and impala, then return for hot lunch later perform game drive to search animals like wildebeests, elephants, lions, leopards and many more then later start drive to Iringa town for dinner and overnight at Zakin hotel.